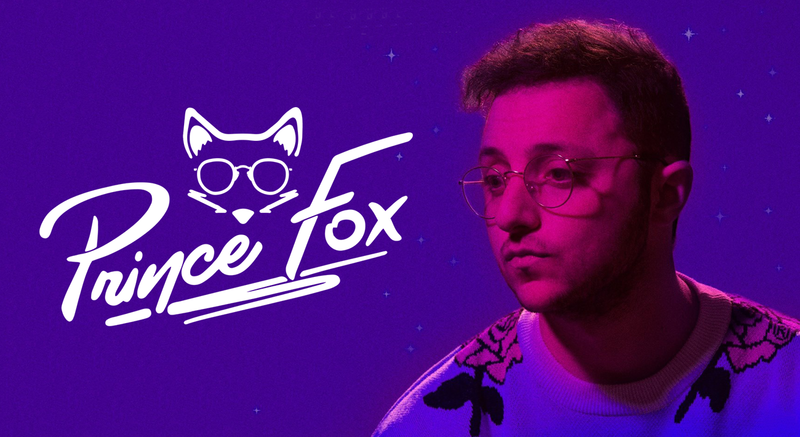 Prince Fox wants to give something deeper to the dance floor. So, he approaches making electronic dance music with a classic ear for songwriting, generating his very own “future pop” in the process.The New York artist and producer explains, “The songs are structured in a traditional manner with verses and choruses, but they’re produced with an underground flavor—spanning everything that influences me from deep house, to future bass, to UK garage. What holds it all together is this old school focus on composition. Iwant to write songs that are more than just builds and drops.”Back in high school, Prince Fox—aka Sam Lassner—spent most of his days playing and studying guitar. Splitting his time between a job at the legendary Electric Lady Studios and doing the “singer-songwriter thing,” a pivotal experience opened him up to the possibilities inherent within producing electronic music.“I went to Electric Zoo, kind of on a whim” he recalls. “Hearing all of these crazy sounds, I was totally inspired. I figured if I could master producing and mixing, I’d have the ability to come back, write, record, and produce myself, using the computer as an instrument. When the Prince Fox project really took shape, my goal was to try to find a way to bring that together with the songwriting I grew up on.”Engrossing himself in creating, he remixed 3lau’s “How You Love Me” [feat. Bright Lights], and it took off on Hype Machine, reaching #2 and receiving an “Honorable Mention” as part of a Wavo remix contest. 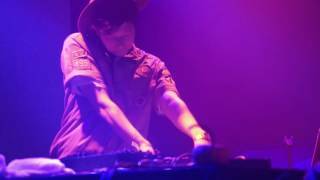 He would soon be tapped for official remixes of Cazzette’s “Blind Heart,” a Beatport hit, and SNBRN’s “Raindrops” [feat. Kerli]. The latter went Top 5 on Beatport, #1 on Hype Machine, and racked up over 1.7 million Soundcloud plays. As he continued developing a following, Casablanca Records reached out and signed him in late 2015.Now, 2015 debut single “Wait Until Tomorrow” pairs a resounding piano melody, spirited production, and an entrancing vocal from Prince Fox. He goes on, “The lyrics are about not wanting to wait until tomorrowfor fate to find you. It’s about wanting to try and find your path amidst everything. You find a way to get to your destination, whatever it may be, in an attempt to bypass restlessness all the time, and having to wait for the next piece to fall into place.”In many ways, his chosen moniker reflects this dynamic approach. Combining the names of the two main characters from The Little Prince, Prince Fox strikes an elegant balance between worlds.